Prettig Bevallen is a short and powerful way of preparing for the delivery and the first period after the delivery for both (future) parents. The role of the partner and clear information are important elements. 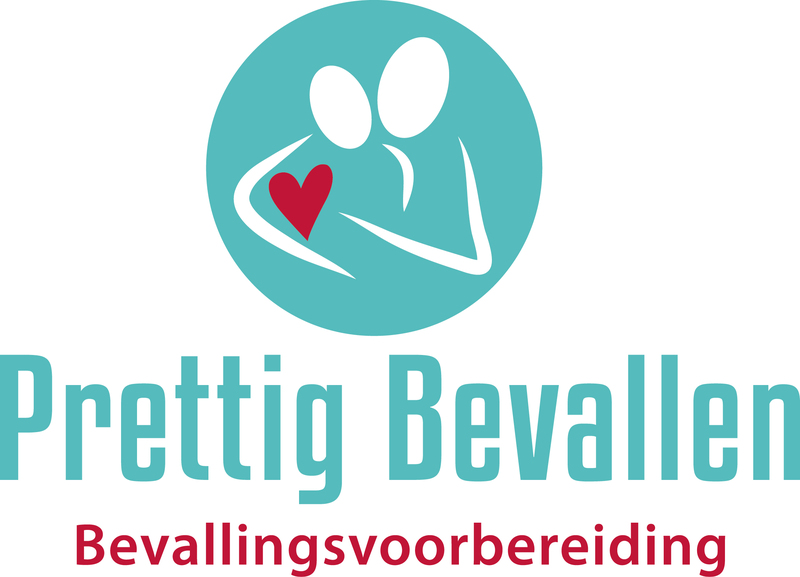 Prettig Bevallen is developed by Marlies Galema and is based on years of experience as a midwife and knowledge of attachment and the transition to parenthood. When you know what happens with a female body during the delivery, you will be much calmer and relaxed during the delivery. Apart from knowing the process of the delivery and how to handle contractions, you will learn, as a partner, other tools to be supportive. You are going to have a baby together but often most attention goes to the mother and the (unborn) child and less to the (role of) the partner. Research shows that if the (future) mother is supported by her partner, she will experience less pain and anxiety which influences the start of parenthood. Preparing together for the delivery and the first days after birth is important. We therefore also focus on the role of the partner because you will both be parents after all. Every couple is different. We therefore customize to your needs so that you can experience this important event as a team. We do not only provide practical information but we also care for the need of the baby. Each baby and parent is unique and because of that there is no manual (how convenient would that be though). How you choose to deal with this new situation is therefore quite personal. We will give you tips to start this wonderful and at times uncertain, new period. These tips and recommendations are based on facts about thorough and secure attachment. The course Prettig Bevallen is given in both a private and small group (max. 4 couples) setting. Both courses might be (partly) covered by a supplementary insurance, under the conditions of the maternity health care organization. If this is your first pregnancy, the course will consist of three sessions of approximately one to one and a half hours. € 95,00 for a refresher course (at your home). We work together with maternity care organization IVT. Registration can be done as early as 12 weeks in your pregnancy. * Registration with the registration form. We are member of KNOV (Royal Dutch Organisation of Midwives).